On Saturday, August 20, 2016, former Executive Director of Canada Basketball, Allen Rae, passed away at the age of 83. Allen will forever be remembered by the Canadian basketball community. Al was inducted into the Manitoba Basketball Hall of Fame as a member of the Class of '98. to a very high level of professionalism. Olympics and at many other international competitions, such as the Pan American, the World Student, and the Asian Games. In 1997, Al received the 1997 International Basketball Federation's (FIBA) Award of Merit, the first North American to be so honoured. Al also wrote and edited two instructional manuals for referees and the FIBA rules casebook for 1974, '76, '80, '90, and '94. After retiring from the RCMP, Allen pursued his passion for athletics and became well known in the world of sports. His legacy includes Executive Director of Canada Basketball, President and founder of Sports Officials Canada, referee in four Olympic Games, and Vice-President of the technical Commission for FIBA. 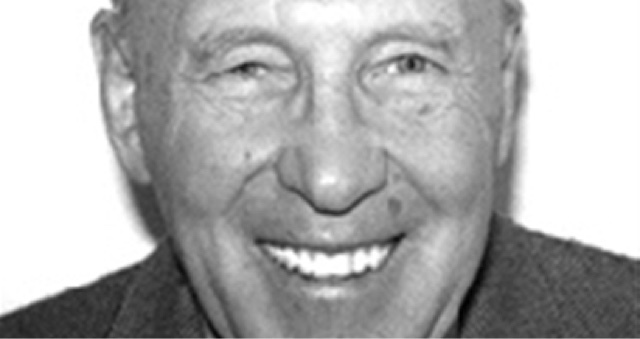 Allen is remembered for his tireless efforts and contributions to basketball in Canada. In recognition, he received many distinctions including the FIBA order of merit, inductions into the Manitoba, Ottawa, Canada and FIBA Basketball Halls of Fame and a Lifetime Achievement Award from Coaching Association of Canada and the City of Ottawa Sports. His legacy lives on and he will be greatly missed by all.